ArcTanGent news: Happy Friday, guys. That first full week back to normality can be a long one…. Happy Friday, guys. That first full week back to normality can be a long one. 🥚 Final call! 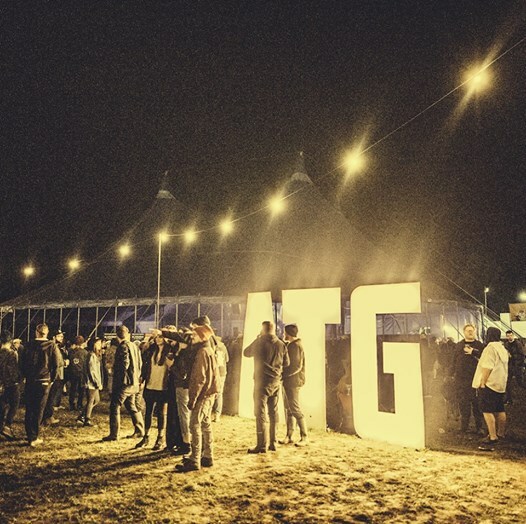 Our #EggsOfRock competition closes at midnight TONIGHT, so if you want to be in with a chance of winning tickets to ATG and 2000 Trees Festival, get your entries in pronto! just get on with announcing bands before I spend all my money on other festivals!